TenneT, the Dutch-German transmission system operator (TSO), had the honour of hosting high-ranking visitors. 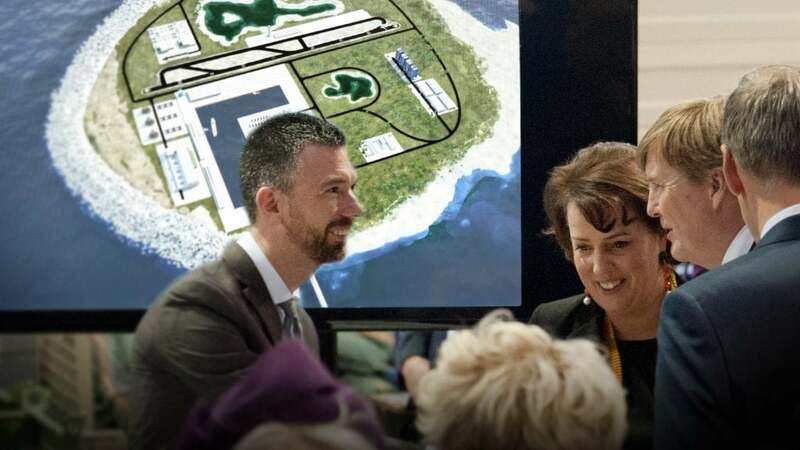 During the German-Dutch trade delegation meeting on 6 March 2019 in the German North Sea port of Bremerhaven, Manon van Beek, CEO of the TSCNET shareholder, presented the vision and current plans for the North Sea Wind Power Hub in attendance of the Dutch King Willem-Alexander and Queen Máxima. The North Sea Wind Power Hub concept combines wind energy production, storage, and transmission with a multinational interconnection of North Sea riparian states. In addition to TenneT, the international hub consortium includes the Danish TSO Energinet, another TSCNET shareholder, the port of Rotterdam and the Dutch natural gas company Gasunie. Hence, power-to-gas technologies are also involved in the hub concept. A transnational transmission grid, controlled through a distribution hub in the North Sea and enabling the feed-in and distribution of vast quantities of offshore wind energy, would strengthen the whole European energy market and increase the security of supply across the continent. The Dutch royal couple took great interest in the virtual and interactive model of the hub concept showcased at the meeting. Manon van Beek was most appreciative of this aristocratic concern: “We are especially pleased and honoured by the interest of the royal couple in the energy hub.” The TenneT CEO considers the Power Hub to be a valuable instrument in achieving the objectives of the Paris Agreement. In this regard, the royal visit was beneficial because the realisation of a low-carbon energy future “requires international cooperation and coordination, political momentum and courage and the support of non-governmental organisations”, van Beek concluded. 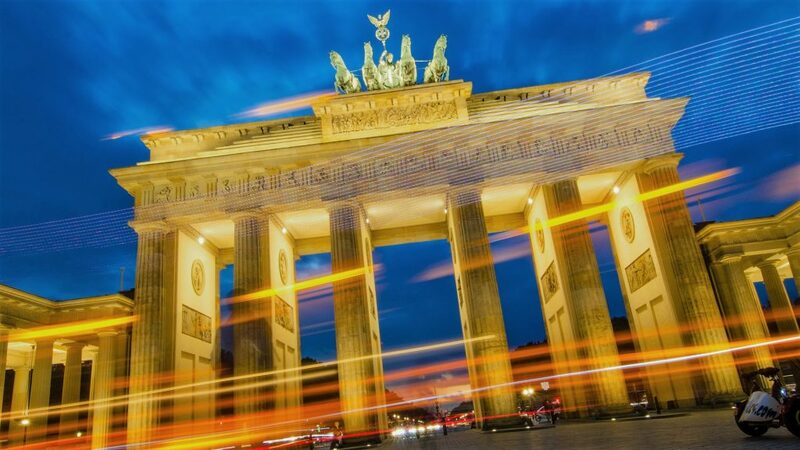 In July 2017, the Danish Ministry of Energy, Utilities and Climate and the German Ministry for Economic Affairs and Energy adopted a joint declaration on the increase of cross-border electricity trade between Western Denmark and Germany. The competent transmission system operators (TSOs), the TSCNET shareholders Energinet from Denmark and TenneT, the Dutch-German TSO, subsequently agreed to implement a joint countertrading programme. Energinet and TenneT have been meeting the requirements of the joint declaration since July 2017 and have since ensured minimum available hourly capacities for both directions at the border. In addition, TenneT has committed itself to the European Commission (EC) in 2018 to further expand the coordinated trade programme and to implement the corresponding EC decision in cooperation with Energinet from January 2019. In order to better comply with TenneT’s additional obligations from the commitment, the two TSOs have now signed an extended agreement supporting TenneT in doing so. The Combined Grid Solution is a joint offshore connection project by the two TSCNET shareholders 50Hertz, one of the four German Transmission System Operators (TSOs), and the Danish TSO Energinet. 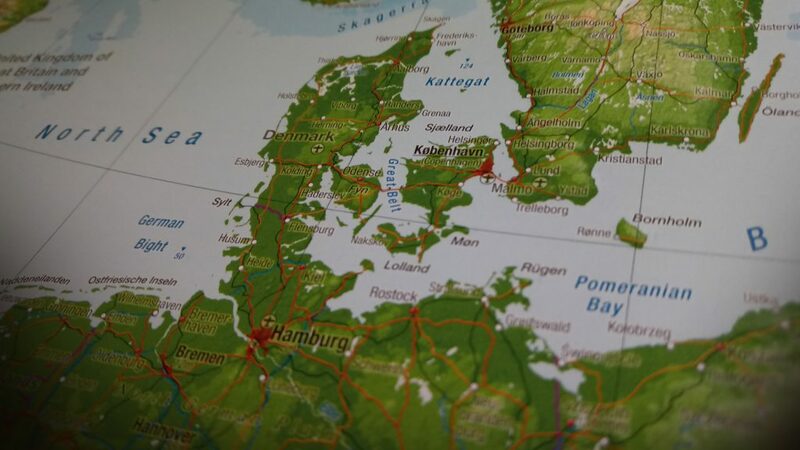 The binational interconnector in the Baltic Sea will integrate the electricity systems of Denmark and Germany by linking the German wind farm Baltic 2 to the Danish wind farm Kriegers Flak. 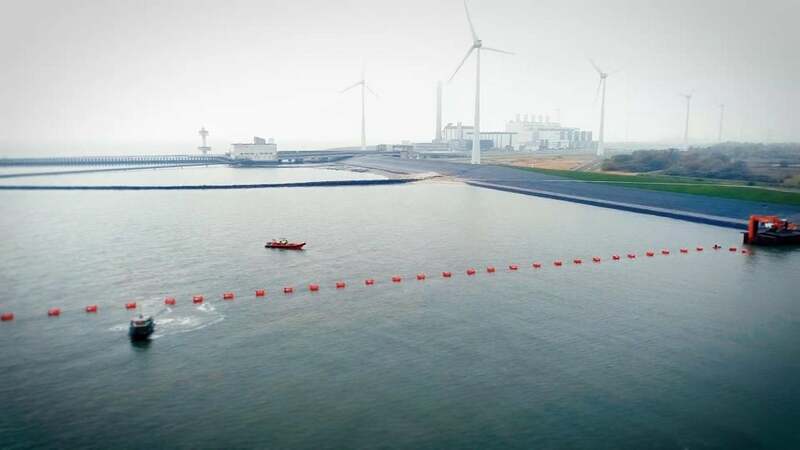 The utilisation of grid connections from offshore wind farms to couple the transmission grids of two countries is nothing less than a world premiere. 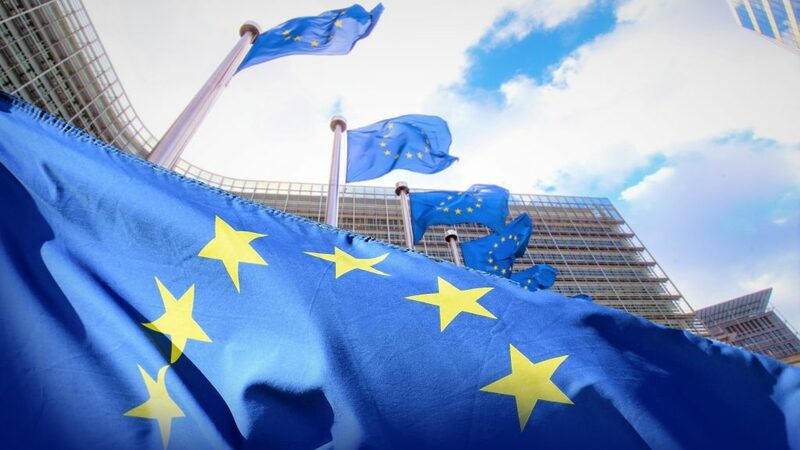 The successful launch of the European Cross-Border Intraday (XBID) solution and ten XBID related Local Implementation Projects (LIPs) in June 2018 has marked a significant step towards the creation of a single integrated continent-wide intraday market. The aim of the XBID initiative is increasing the overall efficiency of cross-border trading and intraday coupling, which both are key components of the future European internal energy market. The XBID solution has been running now for over two and a half months without any major incidents, delivering continuous trading of electricity across Austria, Belgium, Denmark, Estonia, Finland, France, Germany, Latvia, Lithuania, Norway, The Netherlands, Portugal, Spain, and Sweden. Many other European countries are to follow in a second XBID-wave in 2019. Up to now, the number of trades in XBID has exceeded 2.5m. As a result of this satisfactory commissioning, the Steering Committee, in consultation with the Nominated Electricity Market Operators (NEMOs) and Transmission System Operators (TSOs) involved, decided to shut down the rollback systems. Among the TSOs collaborating in XBID are the TSCNET shareholders 50Hertz, Amprion, APG, Energinet, TenneT, and TransnetBW, as well as TSCNET client Creos from Luxembourg. Together they have developed a common IT system including one shared order book, a capacity management module, and a shipping module. XBID makes it possible to bring together bids of market participants from different market areas within the region covered by the project, provided there is sufficient cross-border transmission capacity. It thus bundles the whole European intraday continuous market and complements the existing day ahead market. In early May, all of the three offshore platforms for the planned Danish wind farm Kriegers Flak in the Baltic Sea were successfully installed. 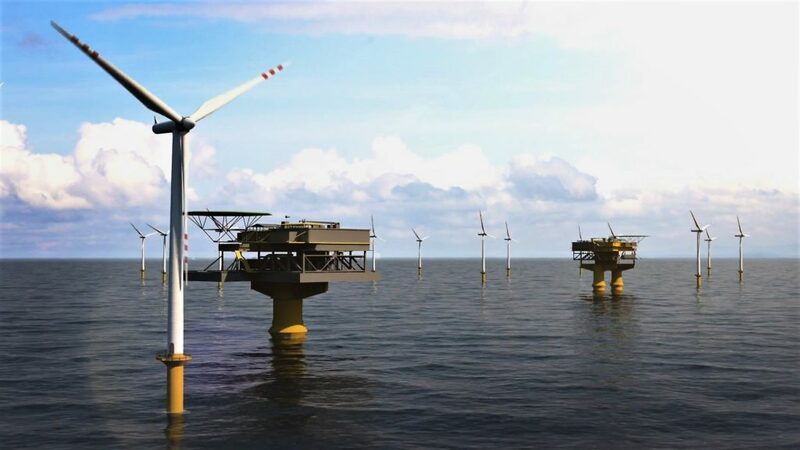 One of them will not only collect wind power, but also function as linking point for the Combined Grid Solution, the first Danish-German offshore interconnector. 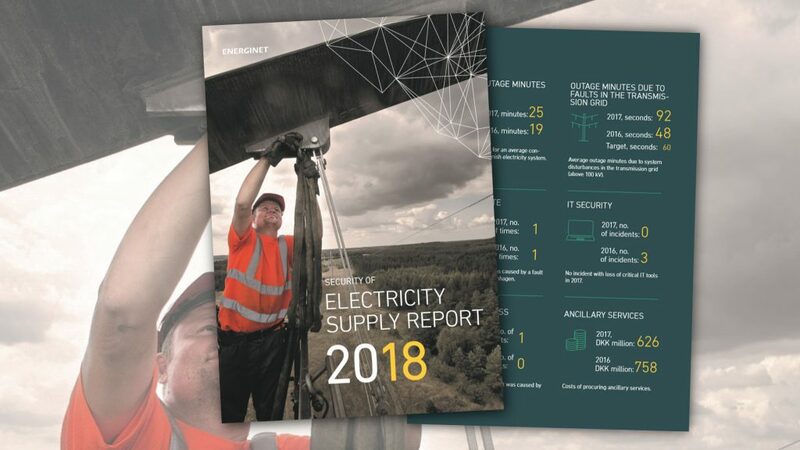 The Combined Grid Solution is a joint venture of two TSCNET shareholders, 50Hertz, one of the four German Transmission System Operators (TSOs), and the Danish TSO Energinet. Just two months later, 50Hertz announces that the next significant step for the project has been taken. The Combined Grid Solution will integrate the electricity systems of Denmark and Germany by linking the German wind farm Baltic 2 with 25 kilometres of submarine cables to Kriegers Flak. Now both cables of the interconnector have been laid out completely. The Baltic 2 platform was the starting point for the cable laying, and on 5 July, the Kriegers Flak platform was reached. Elke Kwapis, project manager at 50Hertz, acknowledges the good cooperation with Energinet in this process and states: “These are great news. 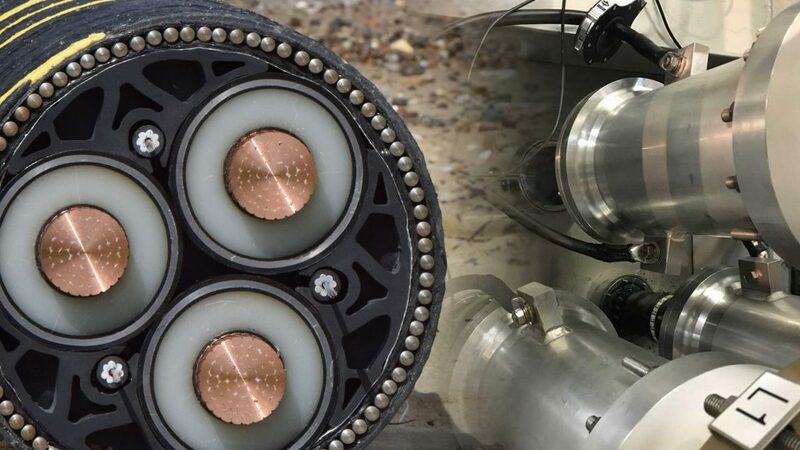 In the business everybody knows how complex the installation of submarine cables can become.” Especially in this case, it was even more challenging than usual, because the Baltic 2 platform was constantly in operation during the cable laying. After several years of complex and intensive development and testing, the Cross-Border Intraday (XBID) solution and ten XBID related Local Implementation Projects (LIPs) were finally initiated on 12 June, with first deliveries on 13 June. 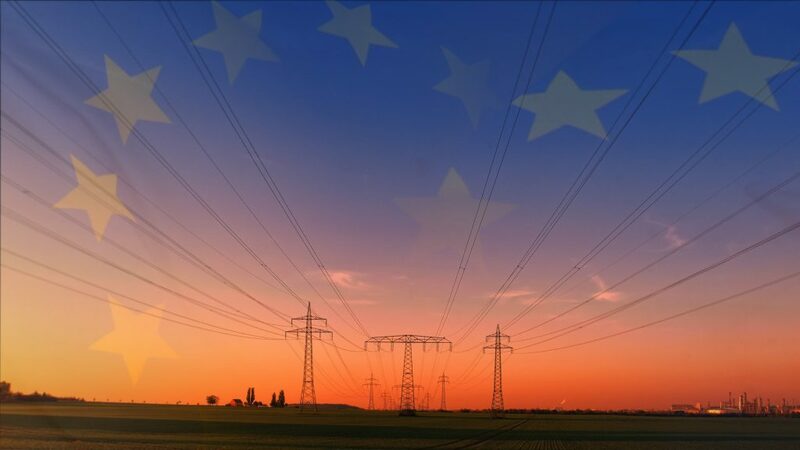 In order to create a single integrated European intraday market, several Nominated Electricity Market Operators (NEMOs) and nearly twenty transmission system operators (TSOs) from all over Europe collaborate in the XBID initiative. Among the TSOs are the TSCNET shareholders 50Hertz, Amprion, APG, Energinet, TenneT, and TransnetBW, as well as TSCNET client Creos from Luxembourg. With a common IT system consisting of one shared order book, a capacity management module, and a shipping module, XBID bundles the whole European intraday continuous market and complements the existing day ahead market. 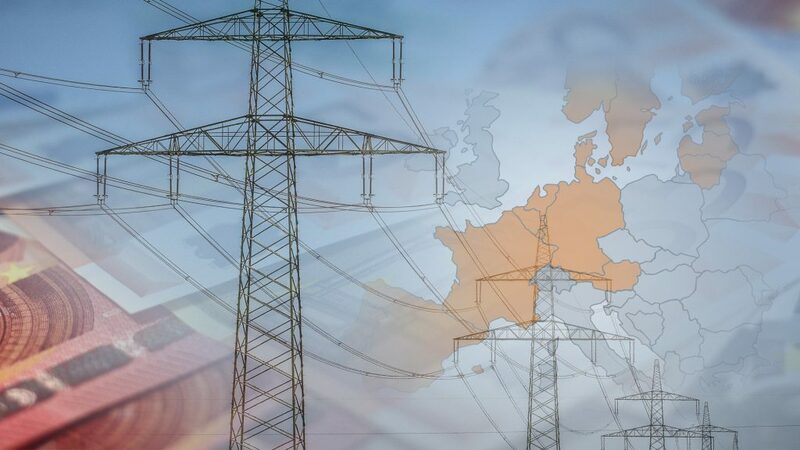 From now on, continuous trading of electricity is possible across the following countries: Austria, Belgium, Denmark, Estonia, Finland, France, Germany, Latvia, Lithuania, Norway, the Netherlands, Portugal, Spain, and Sweden. Most of the other European countries are to follow in a second XBID-wave in 2019. The XBID solution for creating a single integrated European cross-border intraday electricity market was succesfully launched.